Following the loss of their son to Sepsis in 2015, Hayley and Mark Jermyn organised a fundraising event to purchase key rings and teddy bears for bereaved parents and siblings who have lost babies. 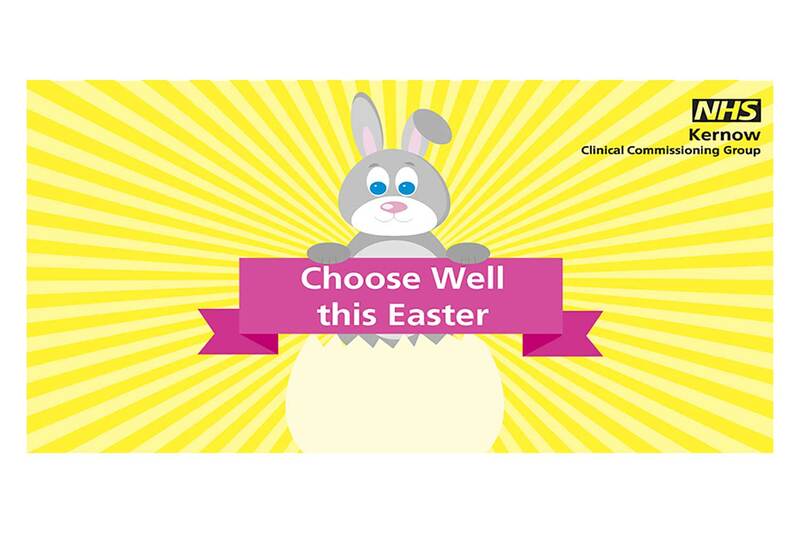 Charlie Jermyn was only 29 hours old when he sadly died of Sepsis. Even though Hayley and Mark were given footprints, handprints and a lock of Charlie’s hair from RCHT following his death, the couple felt extras should also be available to parents to help with the bereavement process, so decided to hold a charity event to raise money to purchase these items. 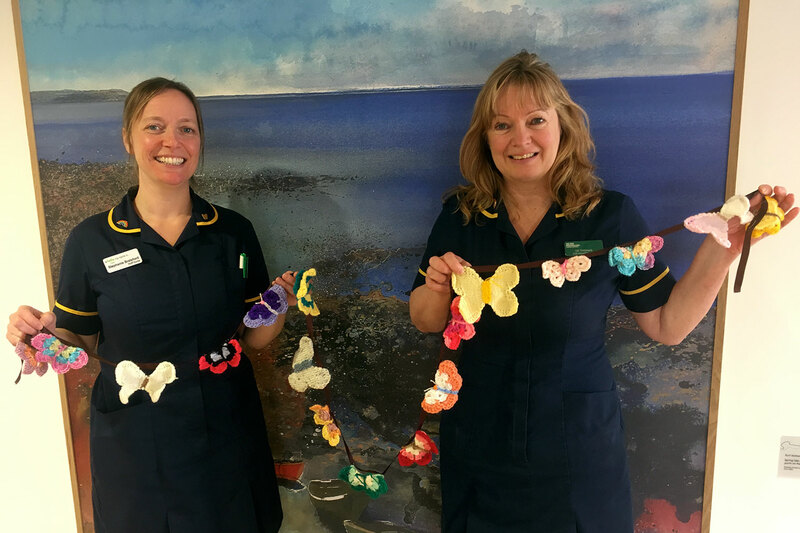 After discussions with RCHT’s maternity services, Hayley and Mark found the charity ‘Heart in their Hands’ who designed three different key rings (pink, blue and neutral), as well as bears for siblings which include a tag saying ‘sister/ brother to an angel’. 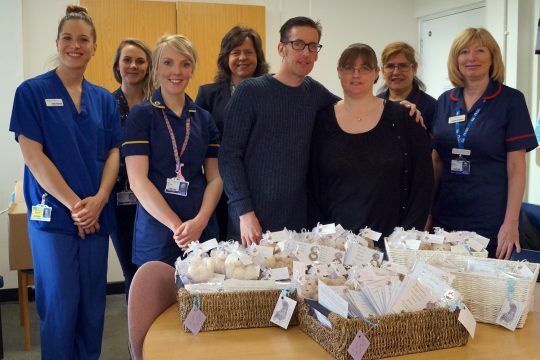 Presented in beautiful hampers and including a label ‘a gift from Charlie Jermyn’, Hayley and Mark were delighted to hand these over to key people from Royal Cornwall Hospital’s Maternity services, Neonatal unit, Bereavement office, as well as the Emergency Department. Angela Whittaker, Matron for Maternity Services, was extremely grateful to Hayley and Mark and stated how these items will help bereaved parents during difficult times.